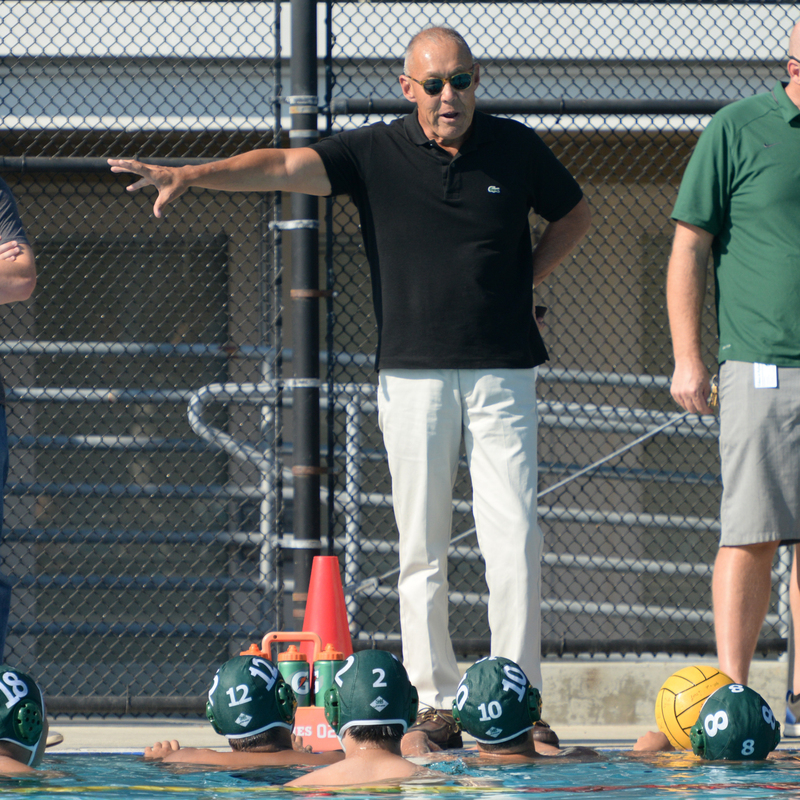 Our very own Ted Ujifusa was recently named the 2016 CCS Boys Water Polo Honor Coach. CCS honors one coach per sport each year for “his/her contribution to that sport at the interscholastic level,” according to the CCS website. Coaches are selected based on their coaching accomplishments, contributions to their school and community, and inspiration to others, among other criteria. Coach Ujifusa will receive his award at the CCS Water Polo Championships on Nov. 12 at Independence High School. The Harker boys water polo team was the CIF State Academic Team Champion for the 2015-16 year and is currently 11-4 under Coach Ujifusa. Congratulations, Coach! Go Eagles!